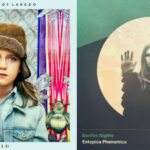 It undoubtedly has: In the four years since they made a new home for themselves in Brooklyn’s Bushwick neighborhood, Streets of Laredo has developed from an idea to a brainstorm to an exciting new reality for the now six-piece band. They released a critically embraced debut full-length, Volume I & II, in October 2014, and have toured North America with artists from Shakey Graves to Kaiser Chiefs to Albert Hammond, Jr., as well as bringing their rousing blend of gospel-tinged folk and psychedelic Americana to receptive audiences at festivals including Bonnaroo and Governor’s Ball. 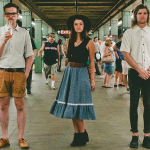 Kiwi band Streets of Laredo has won a top US indie music award. The Auckland four-piece, who are currently based in New York, took out the Adult Album Alternative category of the Unsigned Only Music Competition. Around 9000 acts submitted songs to the contest. Streets of Laredo are made up of brothers Dan (Kingston) and Dave Gibson(Elemenop), Dave’s wife Sarah Gibson and Si Moore. “Manyof the judges are our personal hero’s – Black Francis of the Pixies, Robert Smith & Iggy Pop specifically, so to be judged as O.K. in their books is areal honor”, shared Dan. 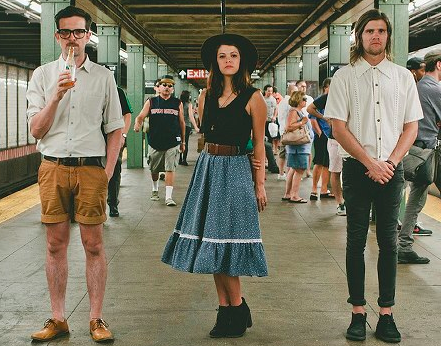 In addition to this win, Streets of Laredo have been chosen to play the CMJ festival in October this year. Unsigned Only is a unique US based music competition designed for solo artists, bands, and singers all over the world who are not signed to a major label record company or any of its affiliates, subsidiaries, or imprints. 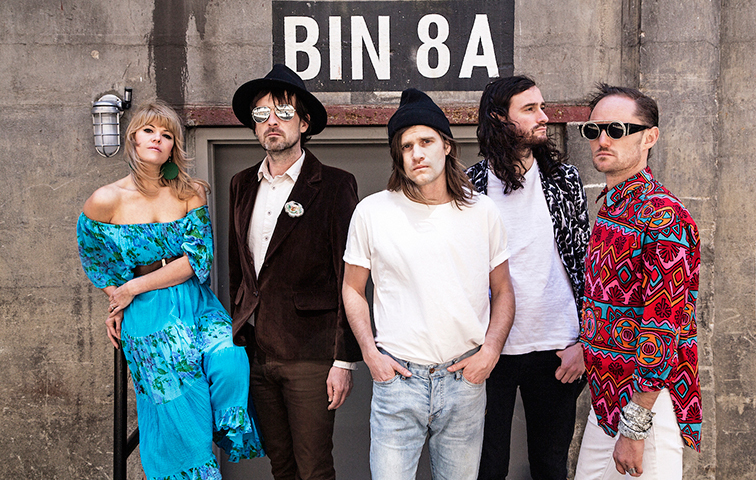 To hear “Girlfriend” and find out more about Streets of Laredo, click here!